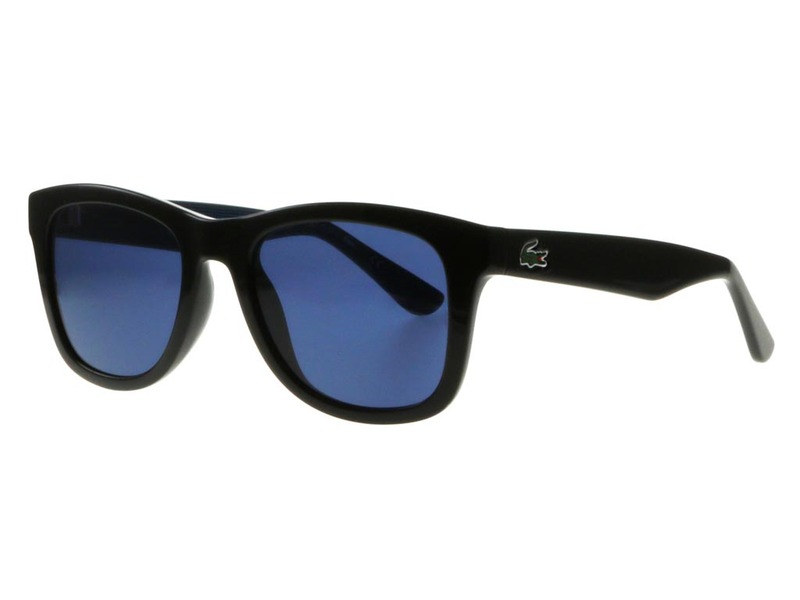 A skillfull blend of graphic and colours has created these exciting Lacoste L789S L!VE sunglasses. 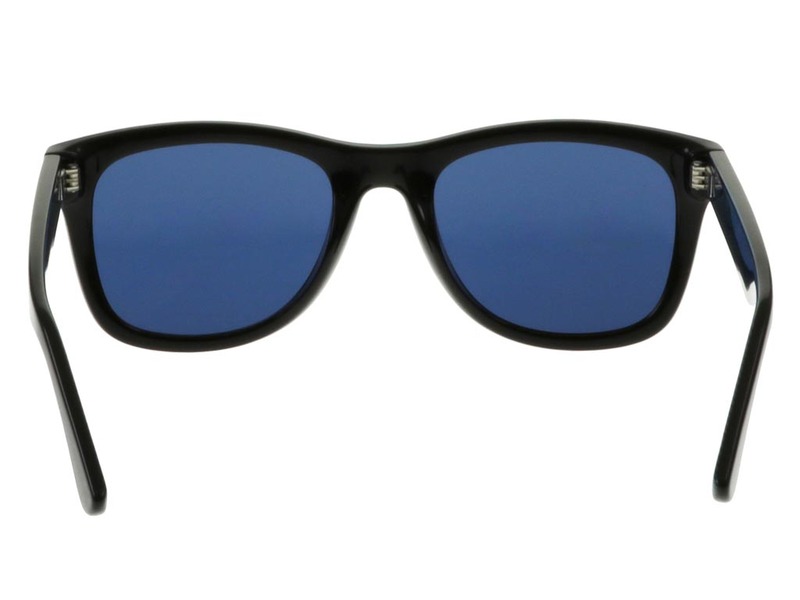 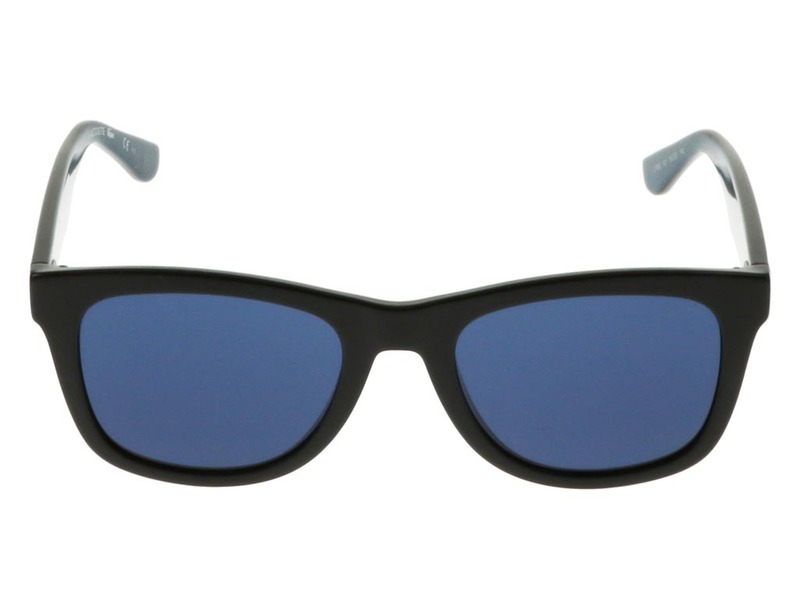 With a matte black exterior formed from hand-cut acetate, this durable and lightweight pair of wayfarer sunglasses is a highly reliable and versatile eyewear option. 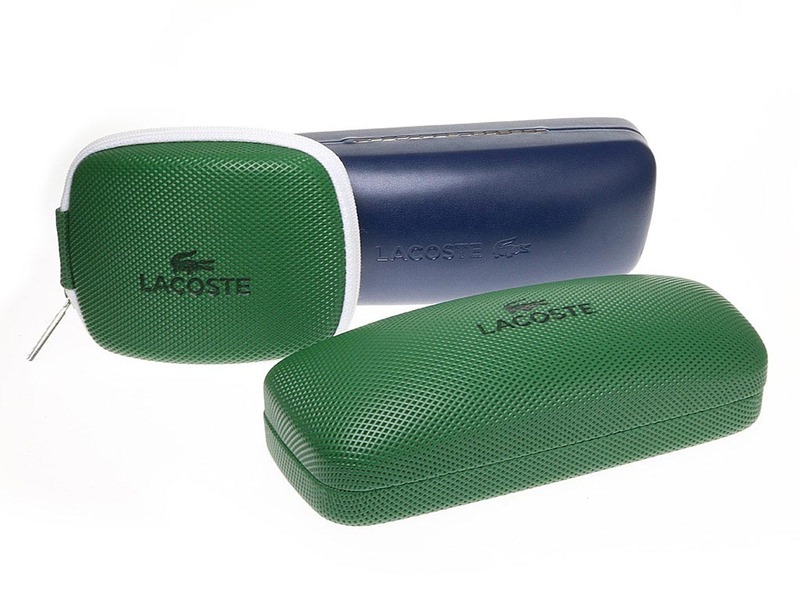 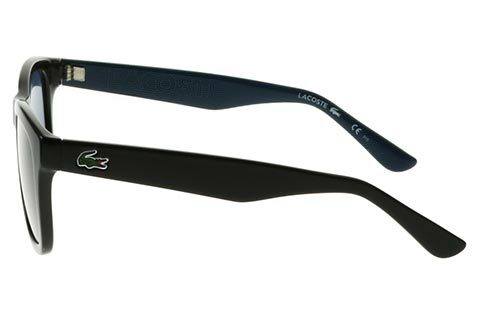 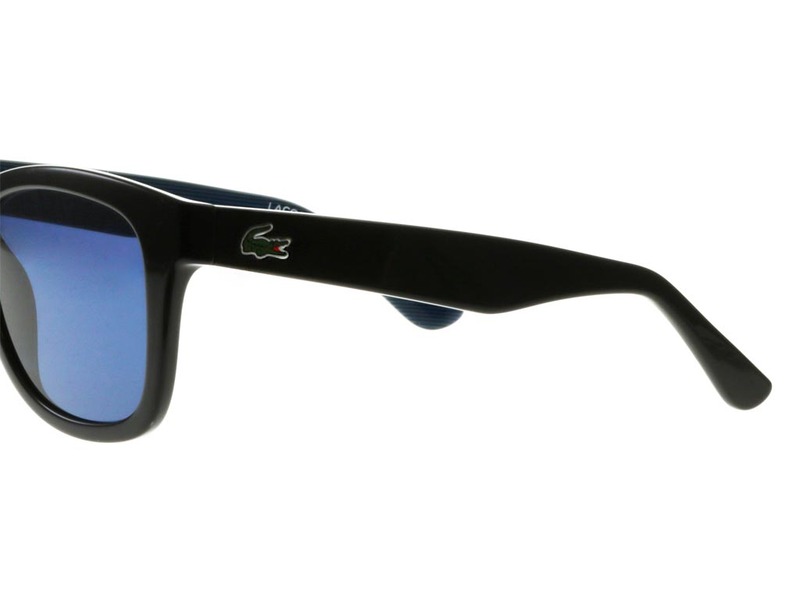 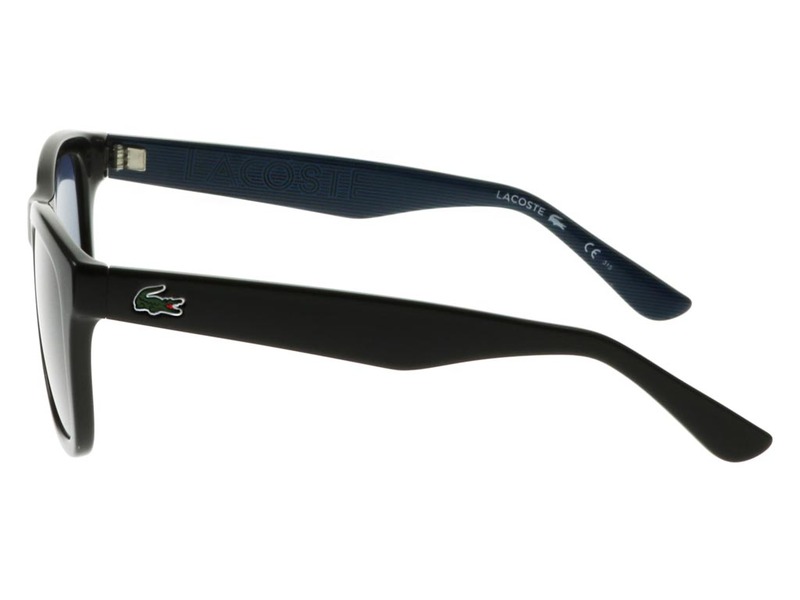 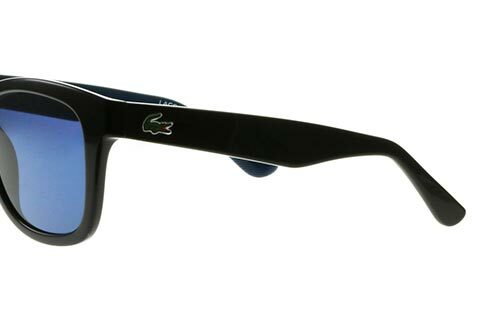 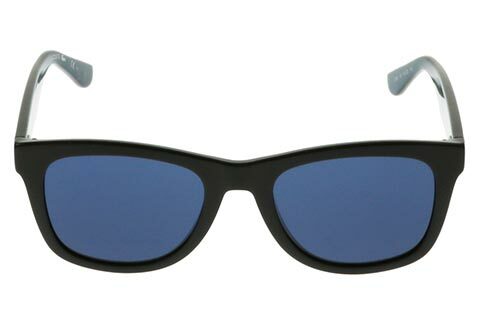 Lacoste’s signature croc logo can be seen at the temples, while the company name is also printed in black stripes at one side of the sunglasses’ blue interior. 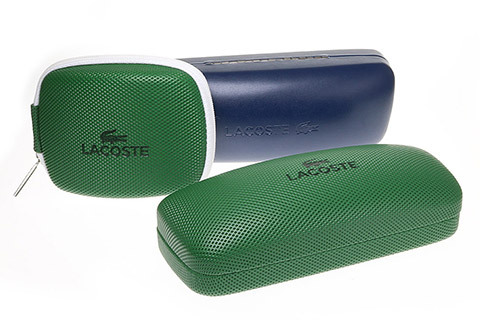 These sleek Lacoste sunglasses also feature 100% UV-protected lenses of an electric blue colour. 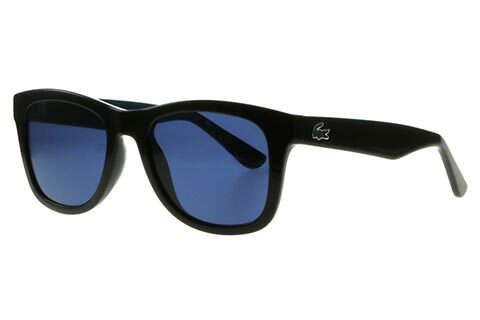 We offer FREE delivery when you spend over £49 at FeelGoodContacts.com.